Aka-Shop warrants its products to be free from defects in materials and workmanship for a period of 90 days from date of purchase, provided they have not been subjected to obvious abuse, neglect or misuse.  Adidas Karate Accessories Shop liability is limited to repairing products that are returned prepaid to Aka-Shop within this 90-day period. We offer multiple shipping options to suit your needs. We do ship outside of the United States and territories prior contact. At checkout, you will be prompted to choose a shipping method for your order. Shipping and tax (if applicable) will be calculated during checkout. We will display your total shipping charges during checkout before you complete your order. The United States, including Alaska & Hawaii, excluding territories, Military APO/FPO Addresses, and PO Boxes. *Business days are Monday-Friday, excluding federal holidays within the United States. Shipping includes $3.00 for handling fee. Aka-Shop ships via UPS - FEDEX. You must have a physical street address for all www.aka-shop.com deliveries. Orders are processed and shipped Monday-Friday only (excluding major holidays). We reserve 10 business days to process any order placed. Although most ship in 2 or 3, during any sale period orders can be delayed up to a maximum of 10 business days before dispatch. If you still have not received your purchase within 3 weeks, please notify info@aka-shop.com. You will receive an email from info@aka-shop.com when your order has been confirmed. Delivery time also depends on the level of service you select and where you are located. Once your order is packed and ready for pick up by UPS, you will receive a confirmation email with the tracking number. We do not ship on weekends. Orders will not be shipped until all products within your order are available to ship at once. To expedite your shipping method, your order must be received and clear credit authorization by 12:00 pm (noon) MST or your order may not be processed until the following business day. Heavy orders that include a product that exceeds 50lbs will only have a ground shipping option. Second Day, Next Day and Promotional Free Shipping options will not be offered for any order that includes a product that weighs over 50lbs. If you would like to return or exchange a product purchased on our web store, please email info@aka-shop.com, and include your order number and reason for your return and we will get back to you within 1-2 business days. Please be aware that the product must be unused or you will forfeit any return privileges whatsoever. Upon being granted an RA approval you will get a Return Authorization number (RA#) that you will first write on the return label included in your shipment and place inside the original shipping box. Please email info@aka-shop.com if you would like to cancel an order. An order can only be canceled if it does not have an assigned tracking number for shipping. Any order that has been processed and is in transit is not eligible for cancellation. A return/exchange must be requested once the order has arrived. ADIDAS KARATE ACCESSORIES SHOP does not provide direct exchanges. Please see the Returns process outlined below for more information. You may place a new order at any time for a different item. All pre-approved returns should be placed in the original container and sent to the following address. Using the RA number granted to you from info@aka-shop.com write in the appropriate place at the bottom of the return address label. Any items received at this address without a proper RA number will be returned to sender, and shipping charges will apply. It is our company policy that the customer must pay for all shipping expenses on the return/exchange of only AKA-Shop product. Exceptions may be made if the reason for the return is a mistake on our behalf. We will not assume responsibility for misdirected, lost or damaged return shipments. Return shipments should be sent by a courier that offers tracking service such as UPS, FEDEX. All merchandise must be returned unused, unwashed and be accompanied by the original product labels, stickers, and hang tags. The condition of the product is left at the discretion of AKA-Shop. All sale items are final sale and are not eligible for a price adjustment, return, or exchange. We may collect personal identification information from Users in a variety of ways, including, but not limited to, when Users visit our site, register on the site, place an order, subscribe to the newsletter, respond to a survey, fill out a form, and about other activities, services, features or resources we make available on our Site. Users may be asked for, as appropriate, name, email address, mailing address, phone number, credit card information. Users may, however, visit our Site anonymously. We will collect personal identification information from Users only if they voluntarily submit such information to us. Users can always refuse to supply personally identification information, except that it may prevent them from engaging in certain Site related activities. We do not sell, trade, or rent Users personal identification information to others. We may share generic aggregated demographic information not linked to any personal identification information regarding visitors and users with our business partners, trusted affiliates and advertisers for the purposes outlined above. We may use third-party service providers to help us operate our business and the Site or administer activities on our behalfs, such as sending out newsletters or surveys. We may share your information with these third parties for those limited purposes if you have given us your permission.